The number of organic certified farms in the U.S. has soared since the beginning of the decade, according to a new report from Pew Research Center, and Pennsylvania is out near the front of the revolution. The Keystone State had the fourth-most certified organic farms in the country in 2016, with 803, per the latest available data from the U.S. Department of Agriculture. Pennsylvania trailed only California (2,713), Wisconsin (1,276), and New York (1,059). 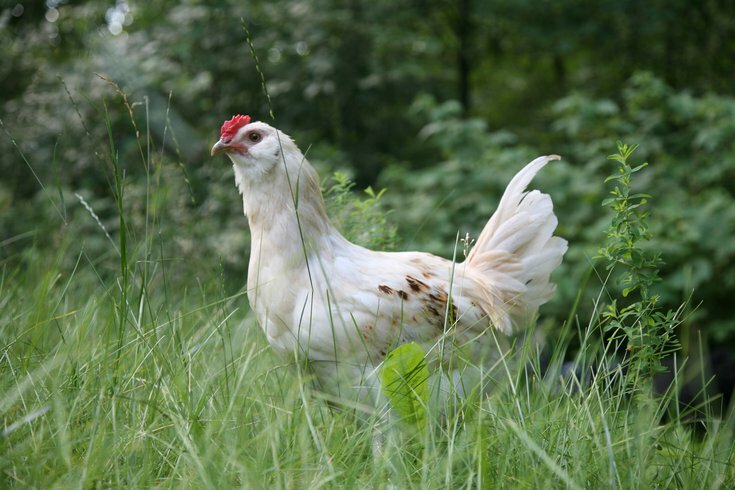 When you get a little deeper into the statistics, it turns out Pennsylvania actually led the country in organic certified chicken farms in 2016 with 33, at least 10 more than every other state in the country. New York (23) was second, and California (20) was third. Pennsylvania also ranked second in certified organic egg farms with 92, trailing only Wisconsin, and third in certified organic milk (300), lettuce (47), and tomato farms (58). You can see a full breakdown, with even more categories (like corn! ), right here. Overall, the number of certified organic farms in the country grew by 56 percent from 2011 to 2016, according to the Department of Agriculture’s data. By 2016, there were more than 14,000 certified organic farms in the United States. But organic farming still represented less than one percent of the nation’s total farmland in 2016, according to Pew.